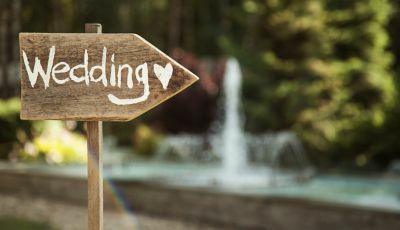 As you make the important decision about where to hold your wedding, please consider that we are an Episcopal Church, and obligated to follow the liturgy of the church. We would be delighted if you chose St. John’s to be the place you begin the next portion of your life's journey! These procedures have been carefully developed over many years and many weddings. We appreciate your reading them carefully and following them in your planning. See our Wedding Requirement Checklist. Located 15 miles from the Town of Jackson in Grand Teton National Park is the Chapel of the Transfiguration. This small, rustic log chapel, built in 1925, offers spectacular views of the Teton Mountain Range and the window over the altar frames the Grand Teton. The Chapel seats 65 people with additional seating outside, weather permitting. There is a small bride's cabin with restroom and full-length mirror available for the bride and her attendants. The Chapel of the Transfiguration is available for weddings from Memorial Day through September, based on the availability of our clergy. The Bride's cabin is available to the bride and family one hour before the wedding; the church and grounds are closed to the public at the start of the wedding for one hour. More information and photos of the Chapel of the Transfiguration here.Rehearsals are conducted at St. John's Chapel in the Town of Jackson. 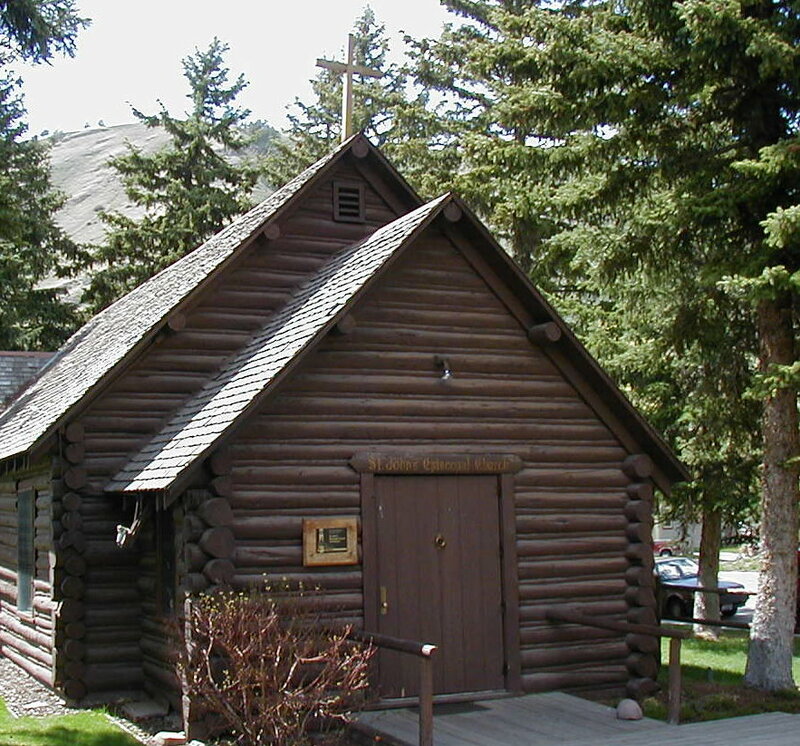 St. John's Church is located one block off the Town Square in Jackson, Wyoming. The beautiful log church, built in 1995, seats 250 people. Using the choir seating and chairs may obtain additional seating capacity. 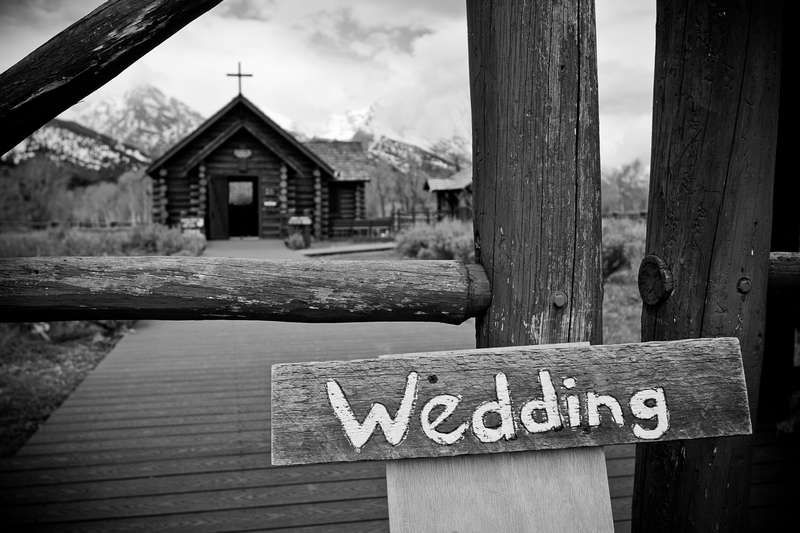 St. John's Church is available for weddings year round, based on the availability of our clergy. Built in 1915, the original St. John's Chapel is listed on the National Register of Historic Places. 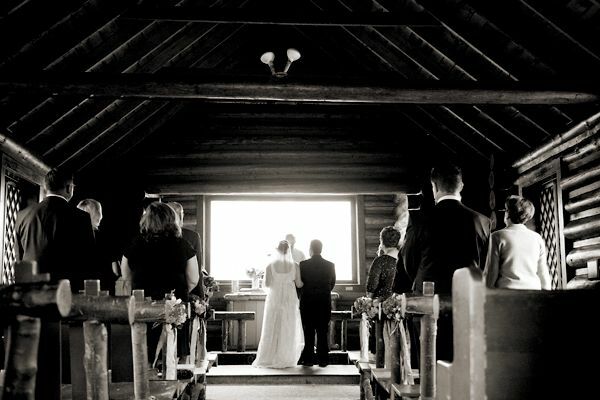 The historical beauty of rustic log and stained glass in the Chapel provides a lovely setting for weddings. The seating capacity is approximately 100. 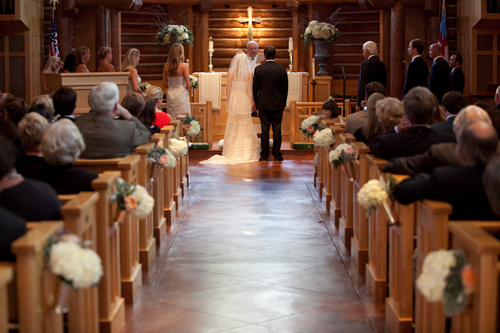 St. John's Chapel is available for weddings year round, based on the availability of our clergy. * Above fees do not apply to members of St. John's Episcopal Church. Music and cleaning fees do apply, however. Please send email inquiries to [email protected] or call (307) 733-2603, Ext. 110 if you have any questions. Patiently wait for your approval email. Book your wedding vendors and accommodations. The form of service is the "Celebration and Blessing of a Marriage" as contained in The Book of Common Prayer, 1979. Click here for an outline of the service. No additions or exceptions are allowed to the format of the service. 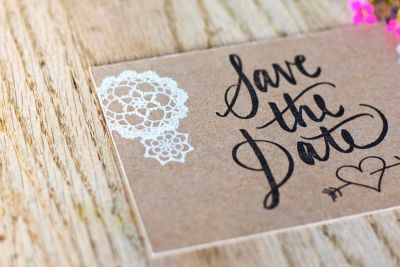 Once you receive your confirmation letter, please submit the final payment at least 90 days prior to your ceremony and make your ceremony selections. Remember to review the wedding requirements checklist, too! Final payment form here. Outline of the service here. Please note that no additions or exceptions are allowed to the format of the service.